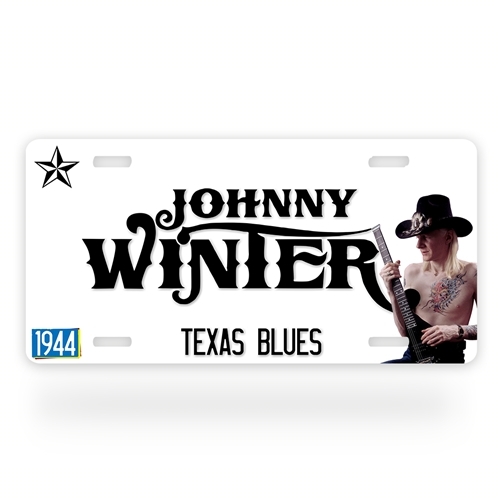 This officially licensed Johnny Winter License Plate is great for fans of the pioneering guitarist. This plate features a picture of Winter, the traditional Texas license plate star, and the words "Texas Blues". The date is Winter's birth date. 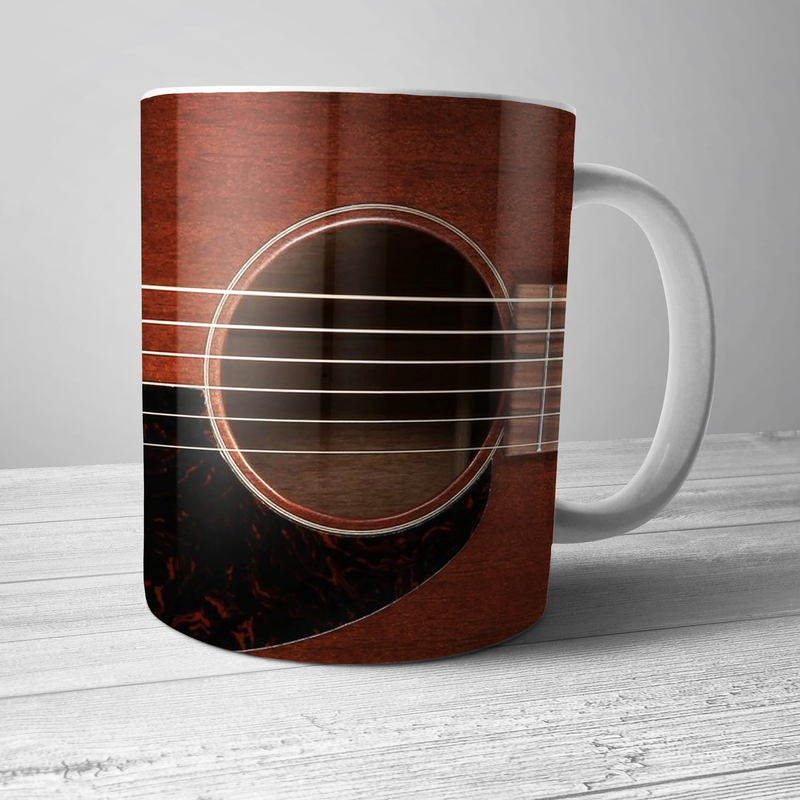 Every sale benefits Winter's estate. The Johnny Winter License Plate measures exactly 5.875" x 11.875" (301.6x149.2mm). Plates are .30 inch thick durable non-rust aluminum and Made in America. They come premade with 1 inch (25.4mm) screw slots to attach to a car.